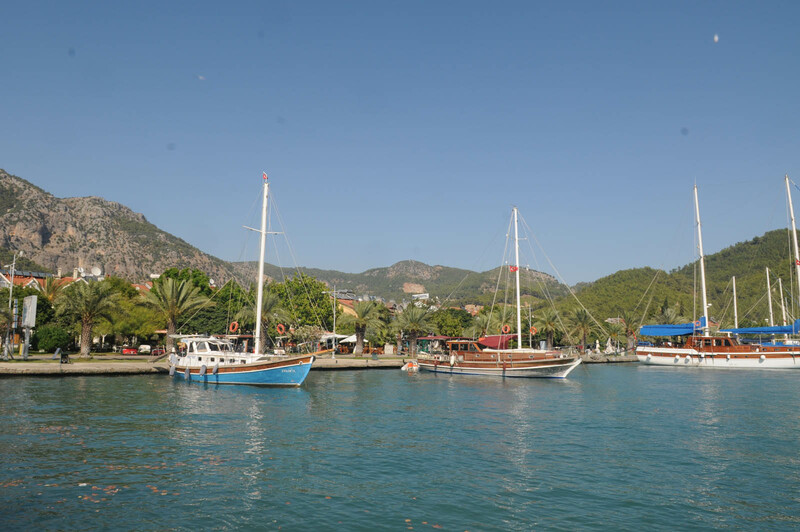 Book 2019 Gocek holidays at Diamond Sky Holidays and enjoy a luxury break in Turkey. 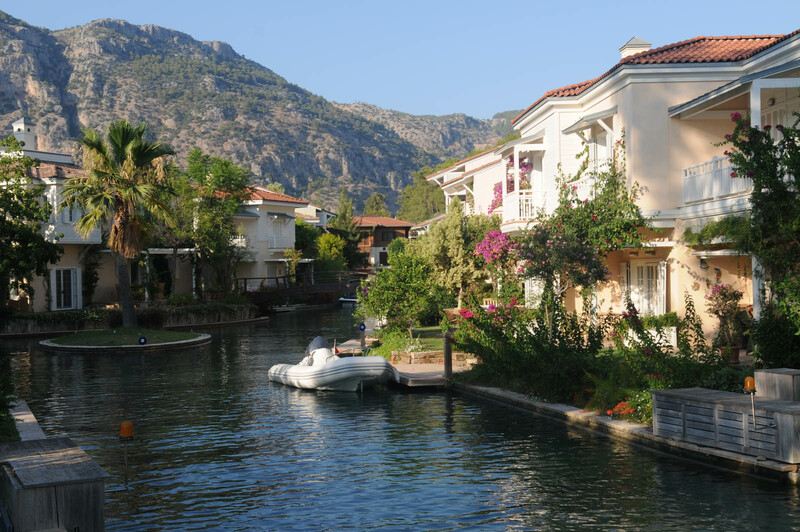 The former farming village of Gocek sits nestled in a peaceful wooded valley of pine trees, just a short distance from both Fethiye and Dalaman, but different in character from many of the other beach resorts in the region. 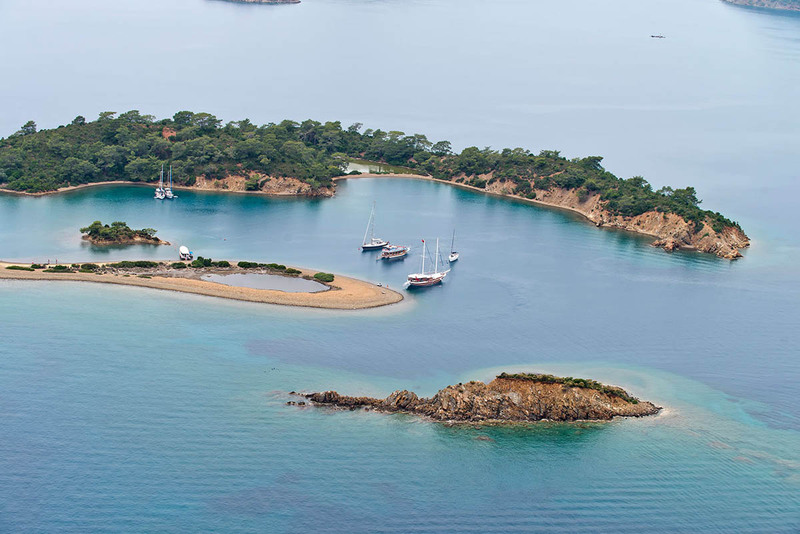 We are specialists in holidays to Gocek and resorts throughout Turkey and can ensure you enjoy the ideal break in Gocek. 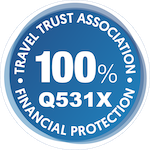 Take advantage of our expertise and unrivalled personalised service and book a holiday to Gocek in 2019 today. 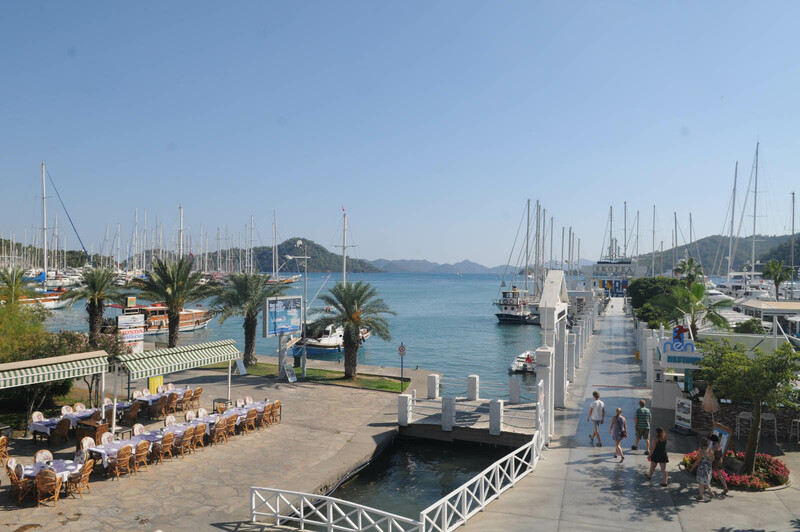 The stunning moutain scenery is the perfect backdrop for enjoying a relaxing Gocek holiday with some outstanding 5 star hotels to choose from. 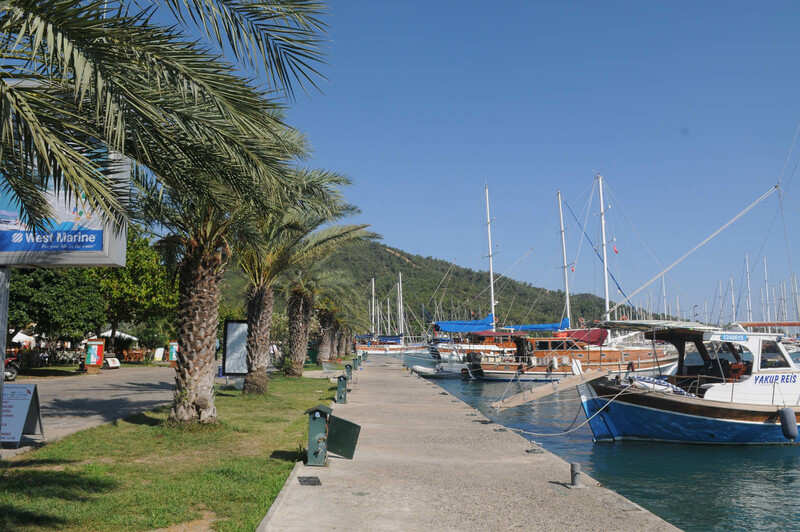 If you are looking for a peaceful getaway in Tukey with the option to travel to nearby Fethiye for a livelier experience, Gocek holidays are for you. Gocek does not have a wealth of public beach facilities (there is a small swimming beach and the larger hotels have access to beaches), and it is renowned for attracting a different type of traveller thanks to it's myriad small islands, sheltered bays and sailing facilities - yachtsmen from around the world enjoy the stunning scenery and clear waters of Gocek. It makes for a laid-back and relaxing ambience. 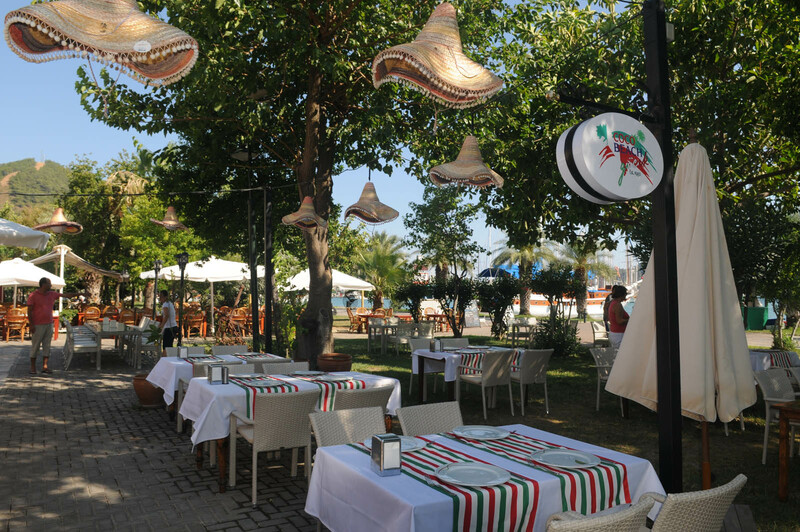 Building controls are tighter here than in some towns and as a result the village centre has retained a lot of its charm and character and is home to a wide range of traditional and international restaurants that can be found along it's citrus tree-lined promenades. 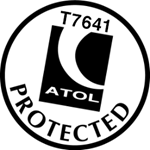 For more information on our multi-centre holidays featuring Gocek please see our Tailor Made section. 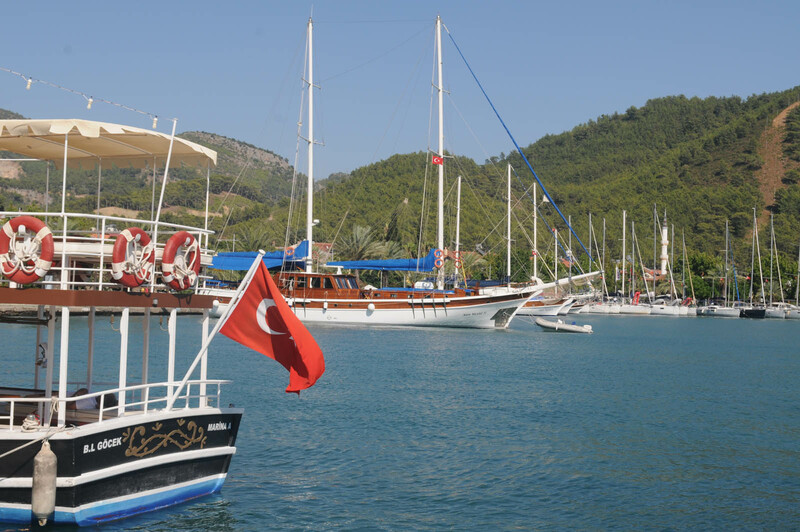 If you are looking for something different, you could try a Gulet cruise in Turkey, you will love it.